New Affiliations. Renewed Clients. Extended Site Locations. 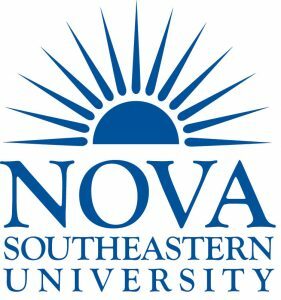 Renewed Partnership with IST Thank You, Nova Southeastern University in Florida! Nova Southeastern University is a private university with its main campus in Davie, Florida. The university consists of 18 colleges and schools offering over 150 programs of study.